An excellent window choice when you require enhanced ventilation and easy cleaning access. Their innovative design features a two-way opening system. 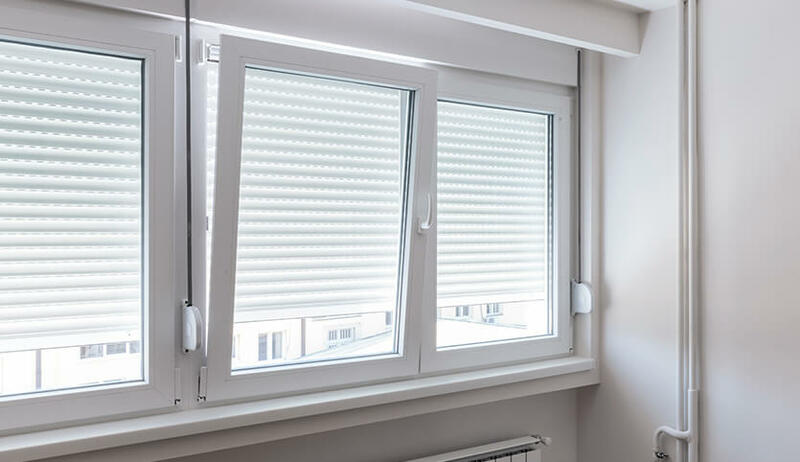 They can tilt open at the top to let air into a building or can swing fully open sideways to allow complete access to the window pane. Tilt and turn windows are the perfect windows for high rise buildings including multi-occupancy apartments and office blocks. 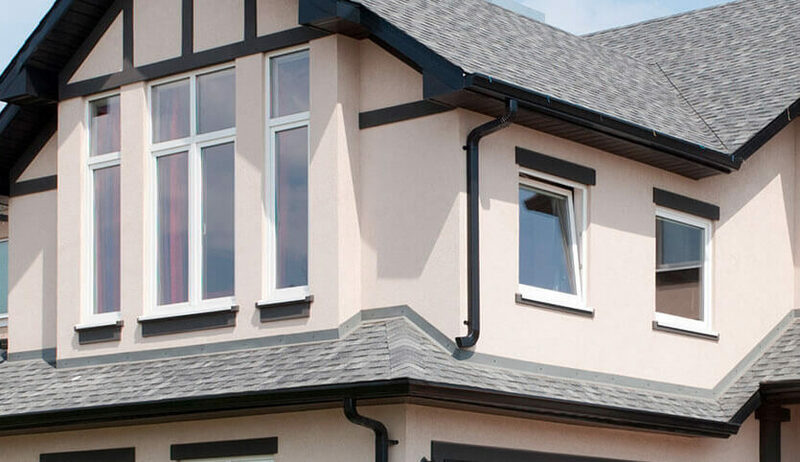 Available in either aluminium or uPVC, they will suit a range of building styles. The wide opening capacity of tilt and turn windows provides an easy egress point in case of emergency. They are often specified for use on fire escapes or balconies because of their accessibility. In the case of fire, they can open inwards to allow a quick and easy route out of the building. Tilt and turn windows may open wide but they don’t compromise on security. They are strong and secure providing a tight seal which will repel even the most sustained attempts at forced entry. When you want peace of mind that your property is protected, tilt and turn windows are a great option. Thermal efficiency – When you want a warm and high performing home our tilt and turn windows are for you. Rated A+ for energy efficiency, you’ll soon see a reduction in your family’s heating bills. Customisation – Choose from a range of materials, colours, and styles to suit your home’s style and personal preferences. Try out our online designer to gain inspiration for your new windows. 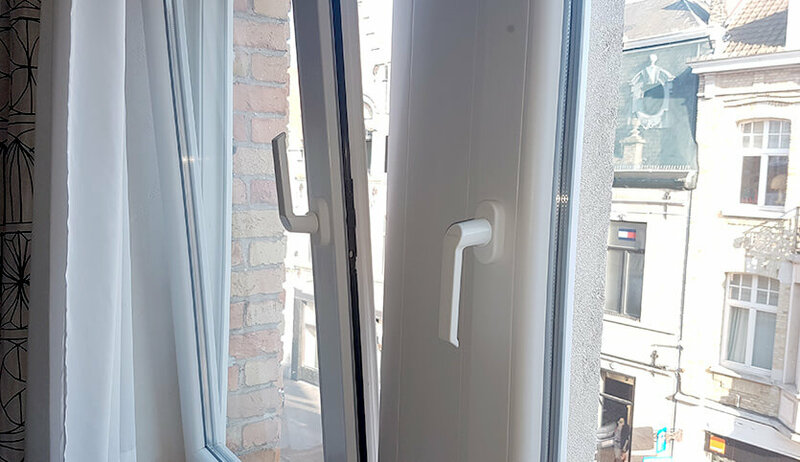 Opening function – The main reason to choose tilt and turn windows is their innovative two-way opening action. Ventilation and window cleaning have never been so easy. 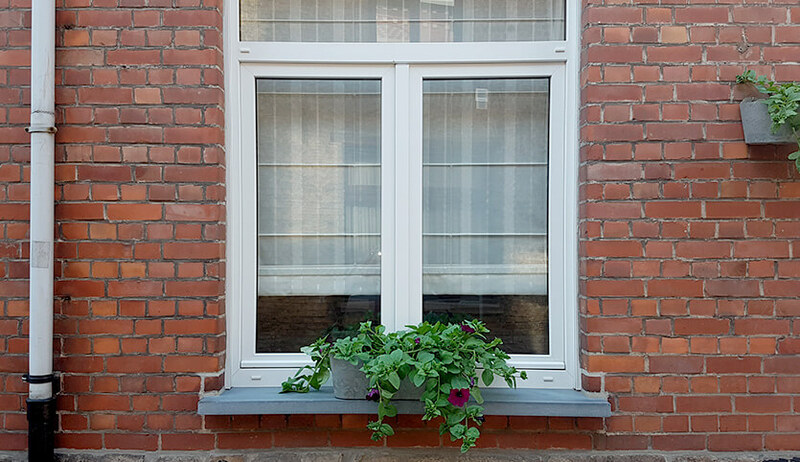 Our innovative tilt and turn windows can be specified in either aluminium or uPVC. Superior strength with sleek aesthetics for the 21st century. Our realistic wood effect finishes are available in white, black, oak, cream, and natural. Use our Kolor Bond system to create the perfect shade for you. For the ultimate in customisation choose any RAL colour for your uPVC or aluminium windows. Our uPVC and aluminium tilt and turn windows are double glazed for a warmer, safer home. Customise your frames and add Georgian bars in a variety of configurations.